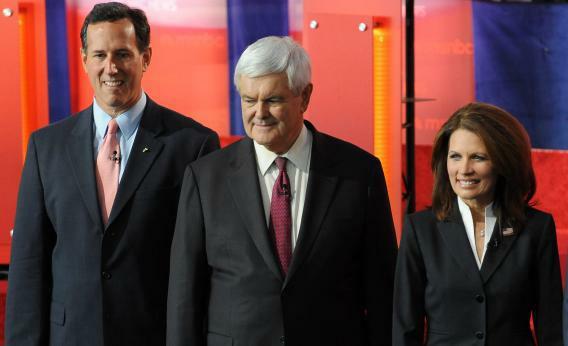 Christian theocracy: How Newt Gingrich and the GOP would abolish courts and legislate morality. What we are seeing is a wider gap between people of faith and people of nonfaith. … Those of us that are people of faith and strong faith have allowed the nonfaith element to intimidate us into not fighting back. I believe we’ve been too passive. We have maybe pushed back, but as people of faith, we have not fought back.